The Ingenieur is undeniably one of IWC Schaffhausen’s most iconic designs. And so, without a major redesign in a number of years, it came as no surprise to us earlier this year when they launched multiple new versions at SIHH. In fact, the collection was their main focus for this year. And of all the Ingenieurs introduced, this is the one that excited us the most. The Ingenieur was first introduced in the 1950s and then redesigned by the famed watch designer, Gérald Génta, in 1976. 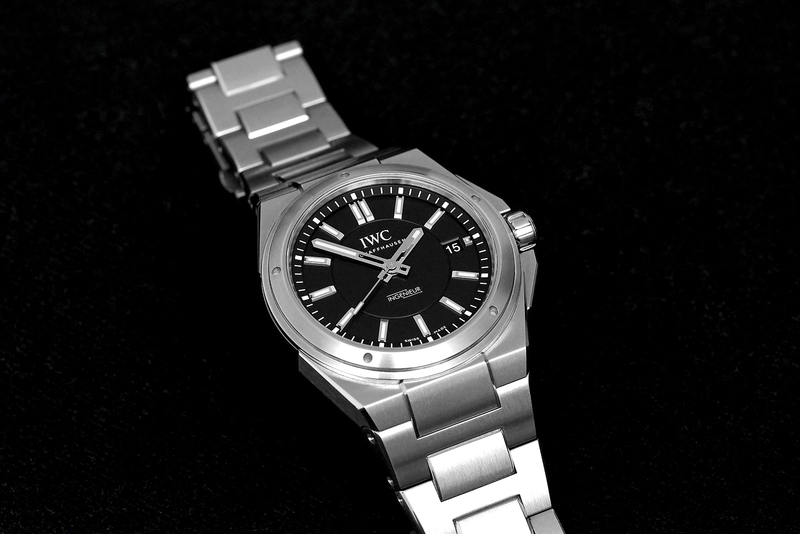 The new IWC Ingenieur Automatic is based on the Génta design. As we already mentioned, IWC launched numerous Ingenieur models this year but this is the one really stands out. Let me explain why. First, the IWC Ingenieur Automatic is more comfortable on the average men’s wrist, and especially for those with smaller wrists. Thinner, sleeker watches are what is popular in the men’s watch category in today, and comfort is a big reason why. Secondly, the smaller dimensions not only offer a more comfortable wearing experience, it also makes the watch arguably more pleasing, visually, as a result of the better proportions. Lastly, the vintage inspired look, based on Génta’s 1976, is so cool compared to the more modern looks seen on all other current and new Ingenieurs. Available only in stainless steel, and in your choice of a black dial, silver-plated dial or silver-plated dial with rose gold plated hands and markers. The indexes are applied and feature lume for easy night time legibility. The hour, minute and second hands are large, and feature luminous paint, making them very readable in most conditions. 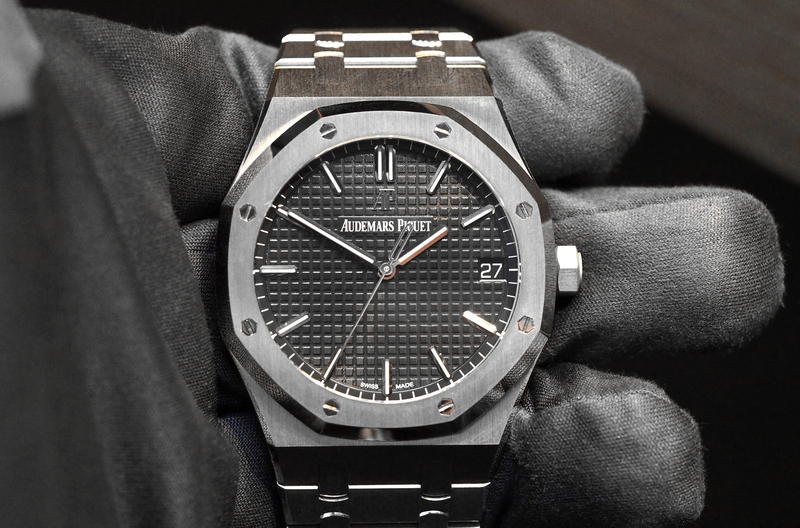 The solid steel bezel is brushed on the top and polished on the side and features 5 holes, but there are no screws like you see on designs such as the Royal Oak. The case features polishing on the sides, although the surfaces are predominantly satin-brushed. The bracelet has brushed surfaces, with satin finished edges on the links and a polished push-button release for the clasp. The bracelet is integrated directly into the case. The clasp is engraved with the “IWC” logo. Uniquely, the bracelet link can be removed very easy: all you have to do is press the buttons on the rear center of each link with the included stylus. The Ingenieur is powered by caliber 30110 which runs at 28,800 (4hz), with 21 jewels and a 42-hour power reserve. The automatic movement is protected from magnetic fields, up to 40,000 A/m, thanks to a soft-iron inner case and a solid case back. 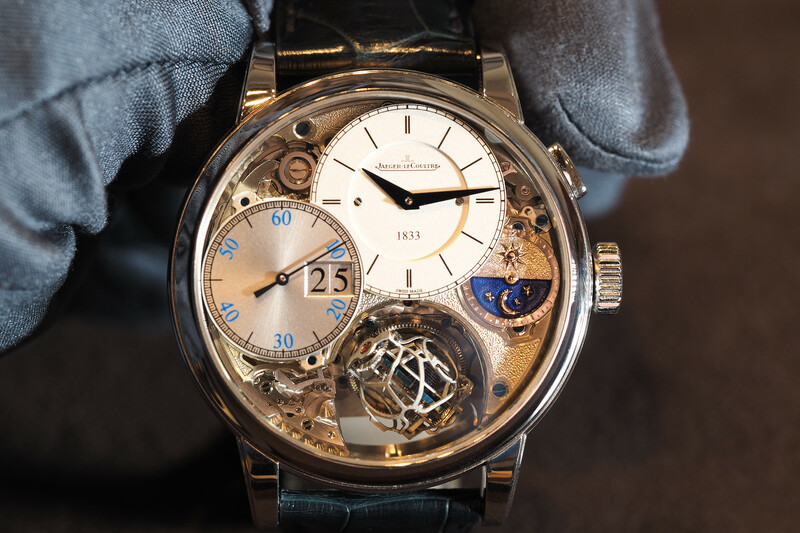 More and more nowadays, watchmakers offer an open case back which allows a view into the mechanical movement. However, with all anti-magnetic watches — except the new Omega Seamaster Aqua Terra — the movement is not actually anti-magnetic, instead, the movement is shielded from magnetic fields, and this requires a solid case back (and a soft-iron case). With that said, anti-magnetic watches are professional watches, and so, like the vast majority of dive watches, you pretty much expect a solid case back, so it is not too big of a concern. The crown is stainless steel and engraved with “Probus IWC Scafusa” and has both polished and brushed surfaces. It is locking and sits in-between prominent crown protectors. The crown is large enough to easily operate, but it does not dig into the wrist. Water-resistance is 120 meters. 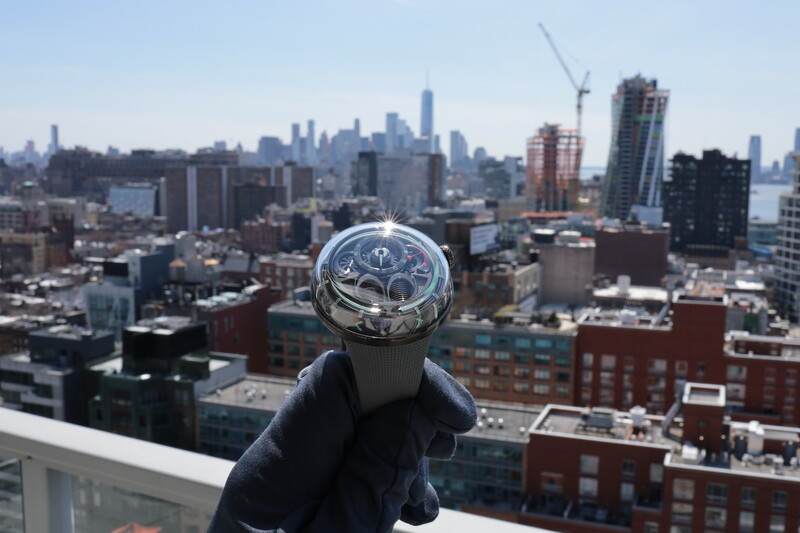 Protecting the dial is a flat sapphire crystal with a glare-proof coating on both sides, offering a clear view of the time in most lighting situations. The IWC Ingenieur Automatic is the only current Ingenieur model that truly replicates the vintage look of the version first introduced in 1976. Moreover, it is anti-magnetic which can be quite useful in maintaining accuracy and reducing maintenance over the life of the watch; and it looks and feels good on the wrist.